Seeing our kids in beautiful clothing fill our hearts with joy especially if we see them so happy about what they are wearing. I love getting costumes and other pretty clothes for my daughter. 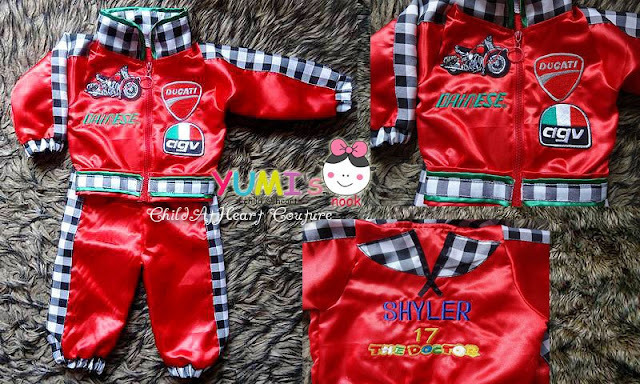 That is why I look for online sellers who are good in customizing clothes so that I already have an idea where to get one when I need it. Browsing online lead me to many creative sellers who really have the craft and talent in designing and creating fascinating clothes ranging from casual wears to costumes. 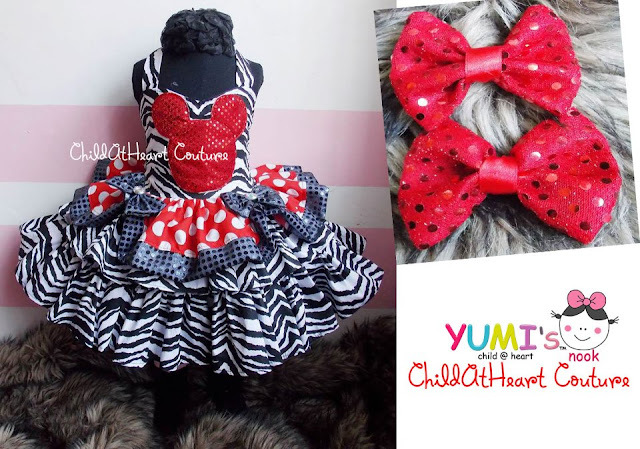 One of the designers that captivated my heart is Yumi's Nook- Child at Heart Couture. 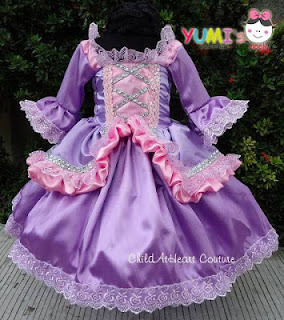 Yumi's Nook has so many lovely creations. 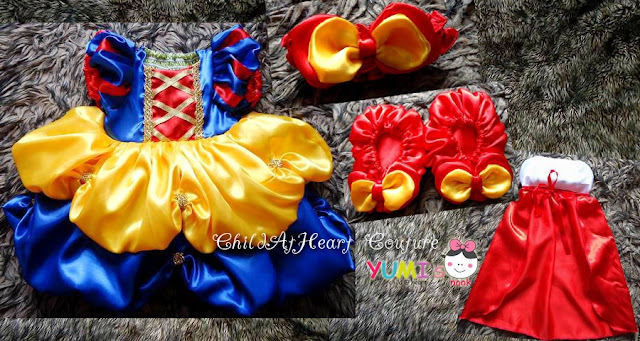 You would surely spend a lot of time checking all her albums with a variety of costumes for Disney princesses, fairies, Minnie Mouse themed, Barbie and many others. 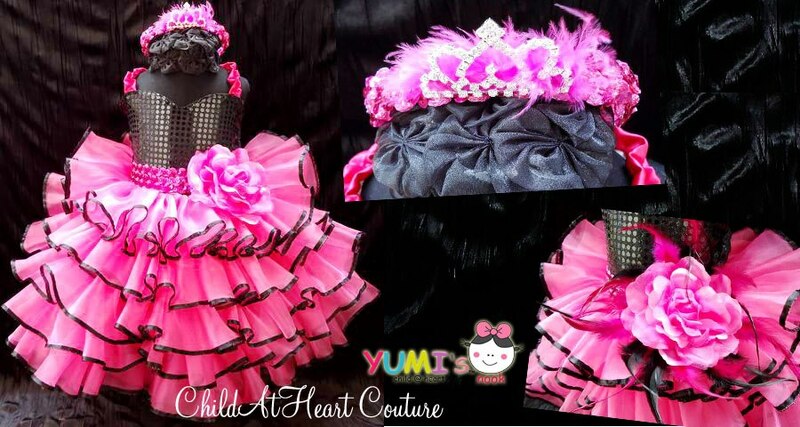 Don't worry, she also has a Lalaloopsy themed design since we are all lovers of Lalaloopsy! 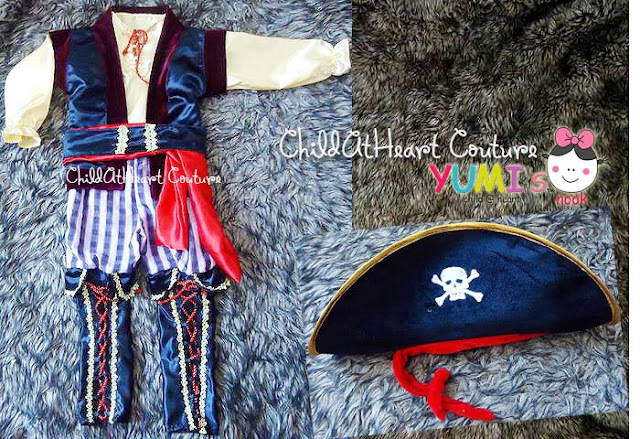 But aside from costumes for little girls, there are also costumes for boys like a pirate's attire or that of a prince. 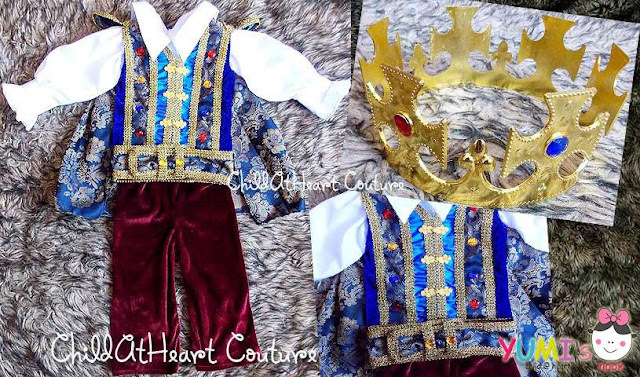 Since we all want to give our children every great thing in the world, that would mean giving them the best costume for special occasions and even on school plays. The smiles on our kid's faces would be all worth the price and for sure, getting one from Yumi's Nook will make simple moments super grand! 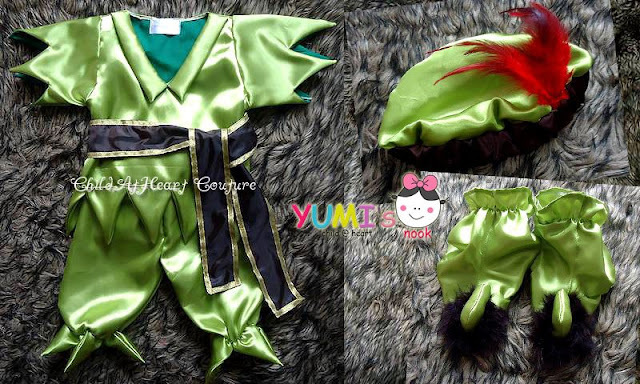 Yumi's Nook can be your kid's fairy godmother since they can magically turn your little loves into whatever they dream of. Why don't you check on some of their creations below so that you will know what I mean about creative magic. Not only our girls would look good in costumes but even boys deserve to get dressed and be handsome kings, princes, pirates and many others! 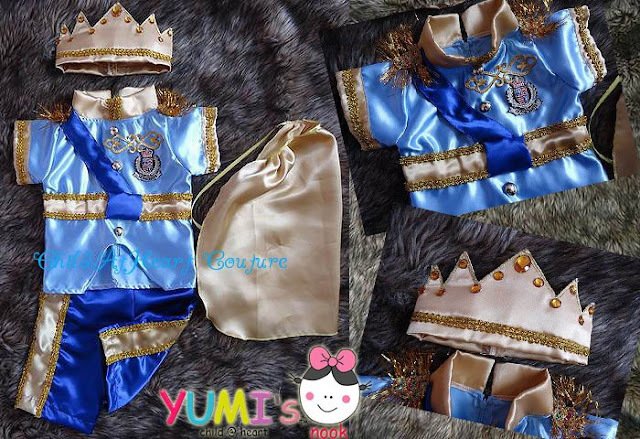 We will show you how Yumi's Nook will make your little boy look totally dashing. I know you didn't get enough of Yumi's Nook. Well, you can always go to their Facebook Page and check more of what they can offer. Do not hesitate to communicate with the shop owner for she is friendly and accommodating. And another thing, they have a Monthly Birthday Contest where your kid's can get a chance to win one of their beautiful creations. Check out their page for the criteria and for the announcement of upcoming contests. This is their way of expressing their gratitude to all those who patronize their shop. So if you need customized clothing for your little loves, you can try to check on Yumi's Nook. They will surely be able to give you what you want and they would make your child's special day even more special with a touch of Yumi's Nook's magic. Disclosure: I was did not receive any products or monetary compensation for this feature. All opinions are my own.